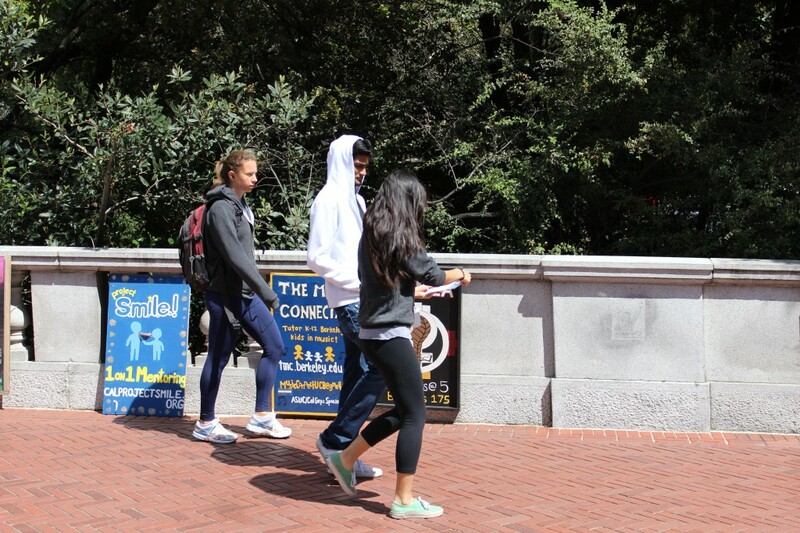 How to avoid ASUC campaigners: a visual guide! 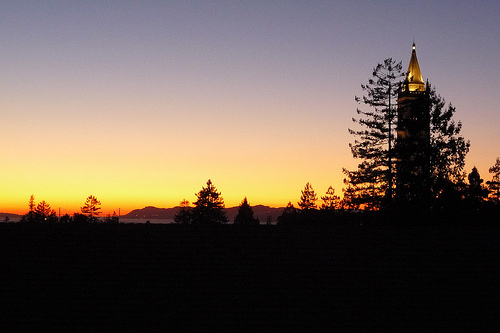 Well, if learning about the ASUC and its candidates from a different source is more suitable for you, then here’s a nifty guide on the do’s and don’t's on avoiding ASUC campaigners or Sproulers in general. 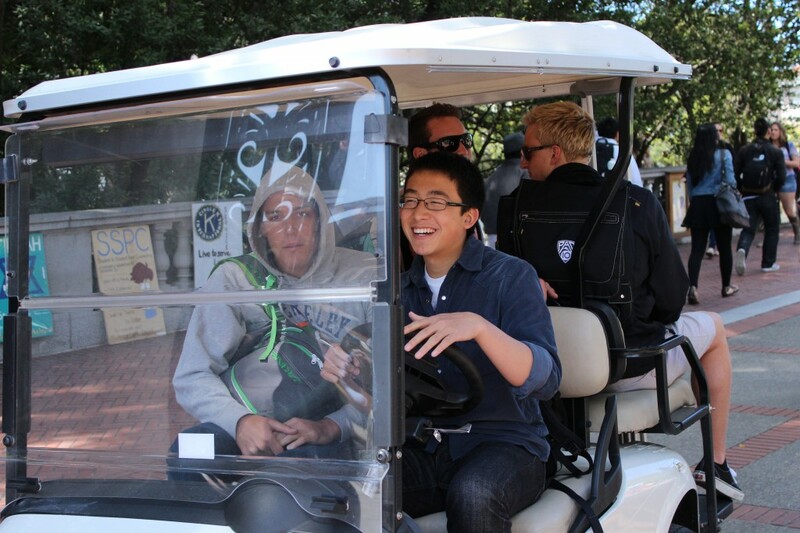 DO: Get into cart that drives students around. Plus, you can give all the Sproulers creepy looks as you roll along.